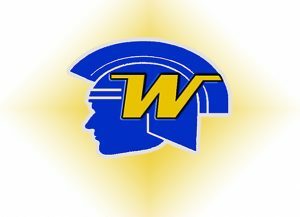 In this week’s Sports Jam Spotlight John Jacobson profiles Wayzata girls cross country runner Emma Atkinson. 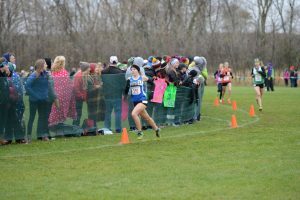 The junior is one of the top runners in the state and is hoping to lead the Trojans to their second straight state championship. The story airs on the October 8, 2018 edition of CCX Media’s Sports Jam.